On July 21, we all take a moment to step back from the healthy foods we have been celebrating on other days this month, such as, um, fried chicken, chocolate, French fries, mac & cheese, and ice cream. Uh. 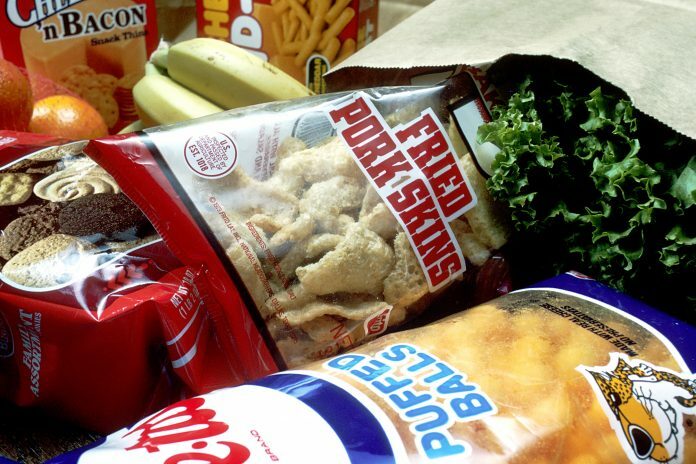 On July 21, we have yet another excuse to keep eating stuff with too much fat, sugar, and carbs, and not enough actual nutrition, because somebody said it should be National Junk Food Day, and who are we to argue with Someone? Look, our hands are tied. It’s a national day. And besides, we did eat fresh spinach that one day, so we really deserve a little reward, right? I probably will not eat any junk food today, but don’t let that stop you. Do what you feel is right.